Home /How Important is Color in Packaging? How Important is Color in Packaging? Color plays a vital role in product packaging. Whether you’re incorporating primary or complementary colors, all colors assist brands in distinguishing product packaging and help it stand out. 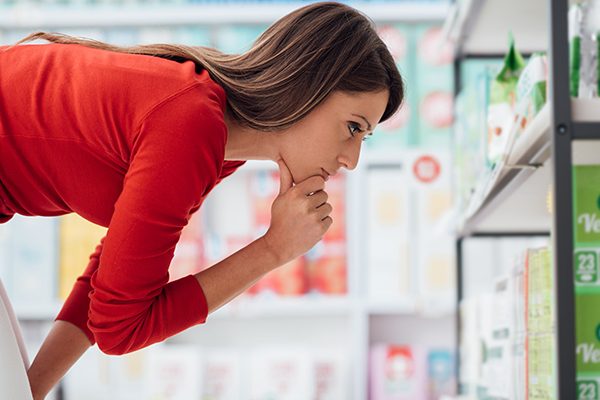 Consumers pay close attention to the colors of a brand’s packaging before making their purchasing decisions. 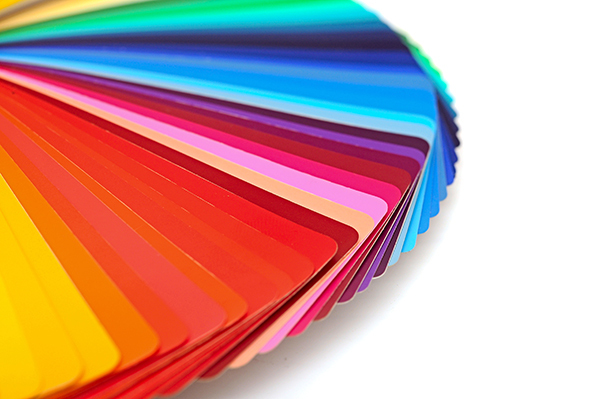 Almost 85% of shoppers say color is the primary reason they’ve purchased a certain product. 80% of shoppers say color increased brand recognition. Colors have been known to evoke emotions. It also has a massive impact on consumers’ perception when it comes to product packaging. In fact, there are six colors, which have been identified as being critical in purchase decisions, according to an article by Inc. Colors evoke various emotions and moods that affect consumers’ purchase decisions when shopping. Blue represents sincerity, cheer, and honesty. Red represents new, daring, exciting, and contemporary. Green represents fresh, imaginative, and communicates eco-friendly or organic as well. Purple represents unique, out of the box, edgy, yet dependable, and high-end. Orange & Yellow represents rugged, strong, cheerful, and optimistic. While other factors, such as brand recognition and product quality, play a part in purchasing decisions, color is still one of the most important aesthetic features to consider. Here are four popular color trends in the product packaging industry. Pastels gained significant popularity in 2018. These colors are soothing and create a sense of calmness in consumers. Color Gradients are very popular. Everywhere you turn, you’ll be able to find color gradients – even when you’re watching a sunrise or sunset. The color transition of color gradients stimulates moods like calm, peace, or even excitement. Green – the word and the color – takes on multiple meanings. While the word represents environmental friendliness, the actual color is the indicator of its impact on the environment and the sourcing of the packaging materials. The market for environmentally friendly products is constantly growing and usually incorporates green in the packaging. Colors Are Linked to Flavors, which might not be a huge surprise. Linking colors and flavors have been a common association for quite some time. For example, linking yellow to lemon flavor and red to cherry flavor creates a quick recognition of foods. Manufacturers use this method to influence split-second purchasing decisions and to drive sales. 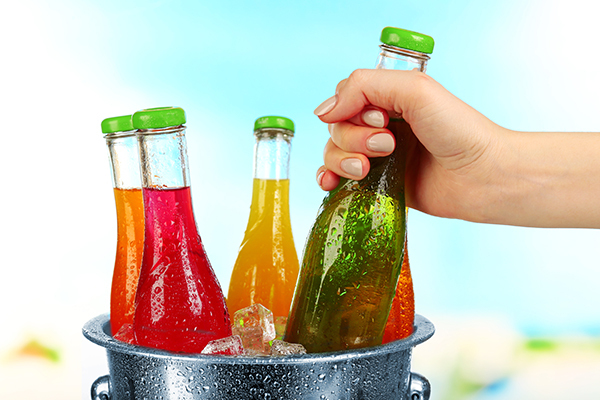 Consumers can already tell a juice and carbonated beverages’ flavor by its color. Interested in Making Your Product’s Brand Colors Pop? Since color plays such a big role in the consumer purchase decision, manufacturers can’t afford to overlook this detail. MJS Packaging is here to become your complete packaging solutions provider. Let our knowledgeable packaging solutions specialists assist you by providing color insights and design direction on your product packaging. Contact MJS Packaging today or call us at 800-915-2262.